A United Arab Chemical Carriers tanker has been attacked as pirates ramped up activity off Oman. 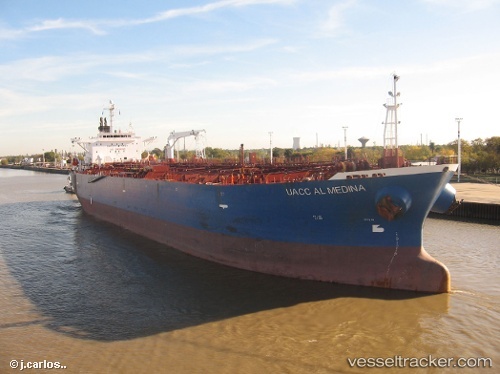 A gang hit the 54,900-dwt UACC Al Medina off the north eastern coast of Oman yesterday morning, TradeWinds was told. Pirates attacking the 2003-built tanker soon had second thoughs, however, when a security team on board returned fire. It is understood the pirates fled to a mothership.